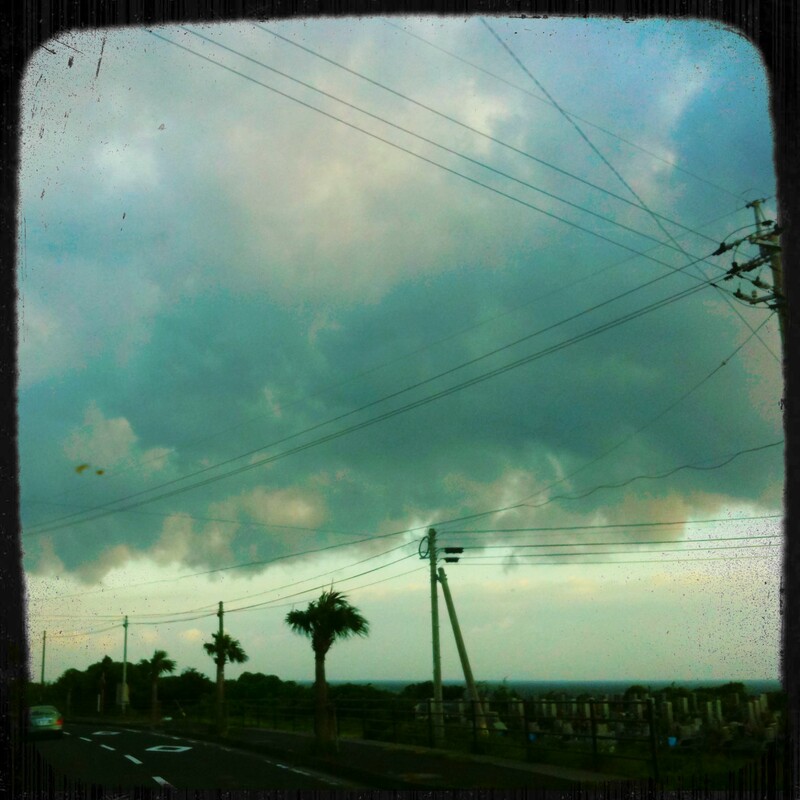 Morning Cloud – Where is Naoko? I’m leaving Yakushima this morning. You have so many beautiful pictures. Thank you so much for sharing them! It’s fun to be able to share what I am seeing every day – takes only a few minutes – and to hear something like what you said.